Emmanuel Macron had said that he wanted the Notre Dame cathedral to be rebuilt more beautifully within a matter of five years. He has pledged to launch an international fundraising scheme in this regard. Paris: French President Emmanuel Macron has announced that he wants to see fire-ravaged Notre Dame cathedral rebuilt “more beautiful than before” within five years even as experts say its reconstruction could take decades and involve substantial challenges. 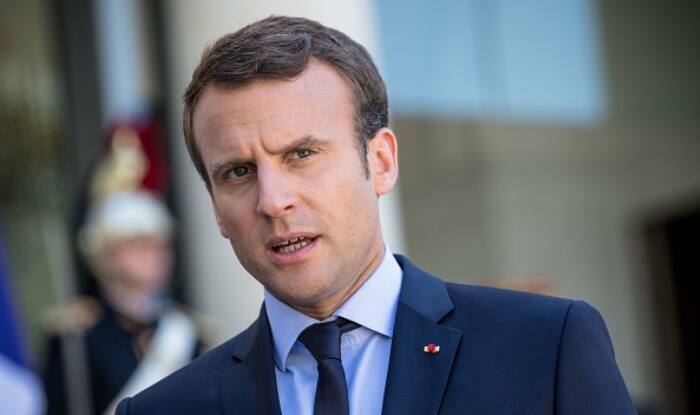 In a televised address on Tuesday evening, Macron suggested he wants it rebuilt by the time Paris hosts the Summer Olympics in 2024. “We’ll rebuild Notre-Dame even more beautiful and I want it to be completed in five years, we can do it,” said the President, who already pledged to launch an international fundraising scheme for the reconstruction.